The first thing you will need to do is to actually mark down every body’s birthdate. You can have a large calendar in the lunchroom, for instance, so that you will be able to tell when everyone’s special day is. Now, there are certain months, like September, that can get a little crowded. This, of course, means that you can’t necessarily celebrate each person’s milestone on the day itself as this can get disruptive. So, for people with birth anniversaries within the same week, you may want to choose a Friday for a joint celebration. There are two things that you can do without on your birthday – cakes and presents. So, you should always make it a point to ensure that both these are available at every celebration. With the cake, make sure to ask the employee what their favorite treat is. After all, it is their special day. When it comes to presents, things can be a bit tricky. You can choose specific or personal presents but this can quickly become quite tedious and not to mention, pricey. This is why you may want to think of gift cards or flowers as a birthday gift. It will be a sweet gesture that is also appreciated. Another aspect of anniversaries is that they are supposed to make people feel special. One of the best ways to do this is to decorate their desk. You don’t have to go overboard but a few streamers, some cards, and perhaps some candy can really help to brighten things up. All you have to do is to come in a bit earlier than that employee and set things up. Just remember to avoid cluttering up their desk as you set up the decorations. On the day, try to host a special lunch for the entire office. Not only will this put everyone in a good mood, it will make the birthday girl or boy incredibly popular! It doesn’t have to be a grand or expensive luncheon – simply get a few items for everyone from a local, tasty joint. You can also spring for a meal if you want to cut down on the hassle. At the very least, you should take everyone out for drinks or even just get dessert. 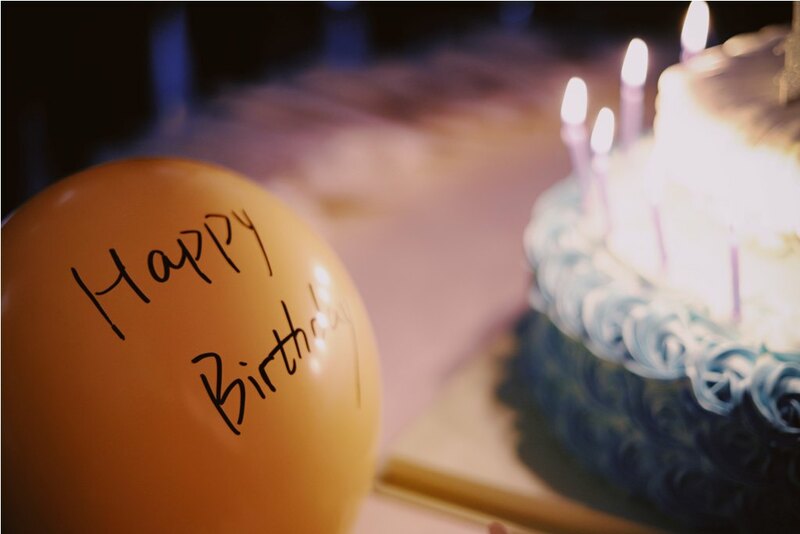 There are lots of different ways that you can make a birthday at your workplace quite special. You just need to know what to do and how to carry out. Undoubtedly, your employees will enjoy this experience immensely.